One of the most iconic and best-known boots in football, the Puma King is all about technique, performance and durability. 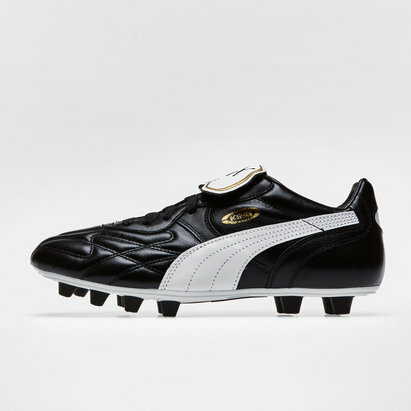 Over the years, the Puma King has been worn by some of the greatest footballers ever to grace the game - and now you can add a touch of that greatness to your own game with Puma King football boots from Lovell Soccer. 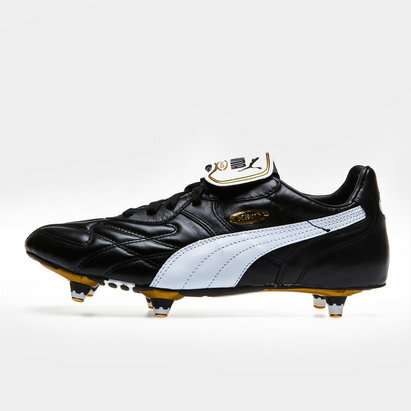 Check out our full Puma King range.